Spring!! Finally it’s dress season, pack up those puffer coats and cross your fingers that we have put sweater weather behind us (especially you peeps on the East Coast)! 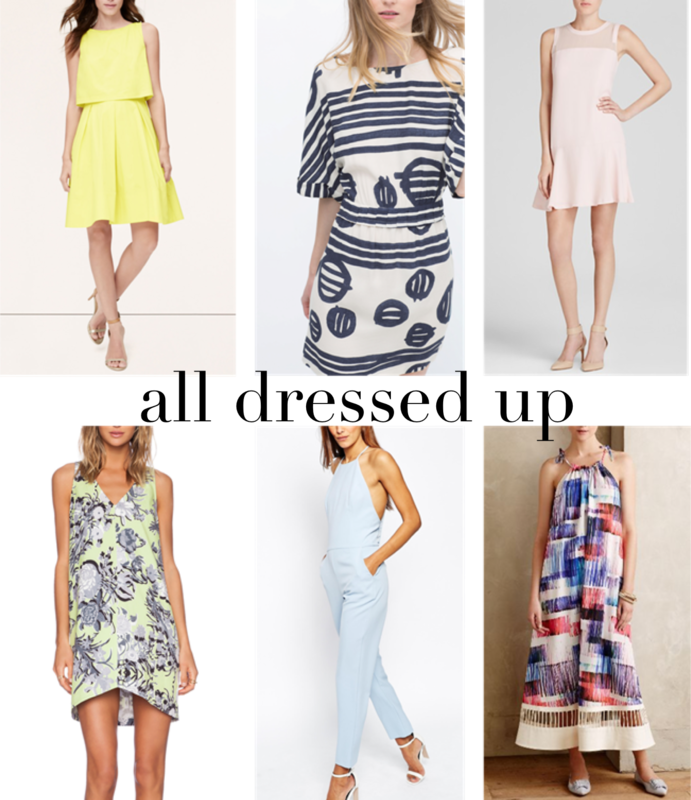 Just in time for wedding season here are a bunch of fun frocks to rock the dance floor in! This entry was posted in shopping, wearing and tagged spring dresses, wearing. Bookmark the permalink.